2014 is our 39th year holding a music festival and we started it with handbells and band. The festival runs from March through April and will span several performance disciplines. 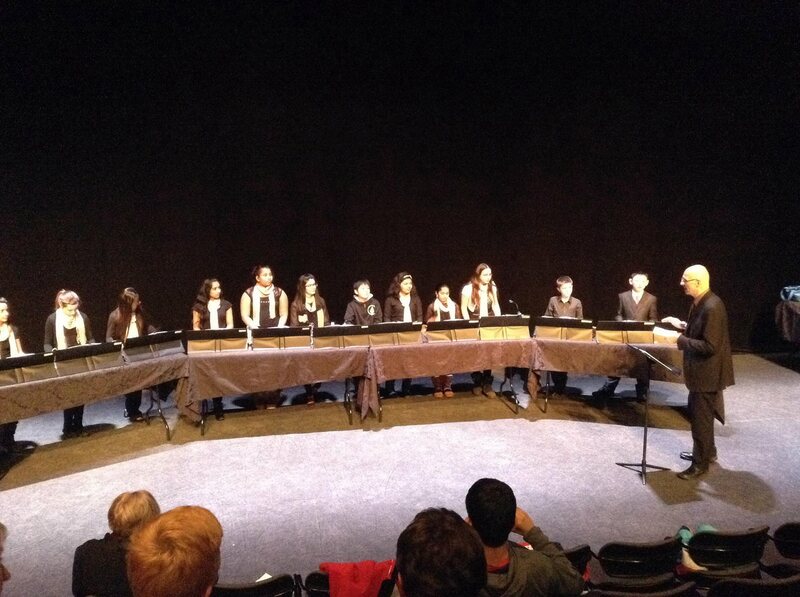 Shown here is the Holy Trinity Junior High Handbell Choir who are directed by Cathy Larson. …. The adjudicator, Dr. Robert DeFrece, has great comments for them. Schedules for all performances and concerts can be found on our calendar. Thanks again to all our generous sponsors and volunteers. This monumental event would not happen without you.